This album is a representation of the practices of some orginizations,religeons and passtimes. 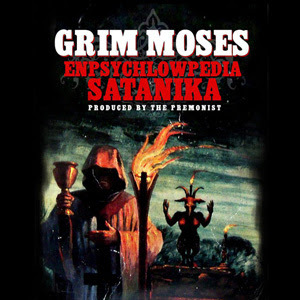 Grim Moses uses metaphors and concept to describe the use of the lower level mind state. His approach is one that describes the monster with in people of power and the apathy of the people who carelessly show no concern for the evils that exist within the seemingly passionate society in which we live.